China Petroleum Engineering and Construction (CPECC) and ENH Logística (ENHL) of Mozambique have established a partnership to develop oil projects in Mozambique, according to Xinhua News Agency – the official press agency of China. The partnership, made up of the subsidiaries of the China National Petroleum Corporation (CNPC) and Mozambique’s National Oil and Gas Company (ENH), is a first ever established by state enterprises from China and Mozambique. 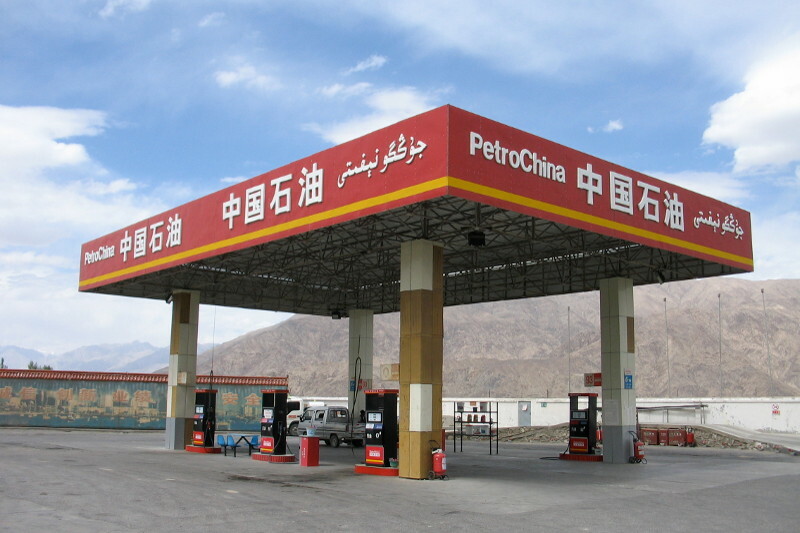 According to a statement issued by the Chinese company, the partnership will provide services in the chemical and refinery industry in addition to research, engineering, storage and long distance supply in the gas and oil sectors. The Director-General of CPECC, Hou Haojie, said in Maputo recently that his company would use this opportunity to promote skills in areas such as human resources, management and technology in Mozambique. The partnership’s leaders are also considering its potential involvement in existing oil and natural gas exploration projects in Mozambique.